The pots and I went to Islington this week for a photoshoot. I've taken a lot of pictures myself over the years so it was fascinating to see what's possible in the hands of a professional. When we first got started the photographer, Yeshen Venema, mist have taken 20-30 of the same dish testing different light levels and angles to get just the right amount of light in the glazed interior and the right gradient of shading on the exterior and the right shape and definition of shadow on the table. I noticed when I first started making that every new form provoked an avalanche of decisions about angle, proportion, size etc etc. 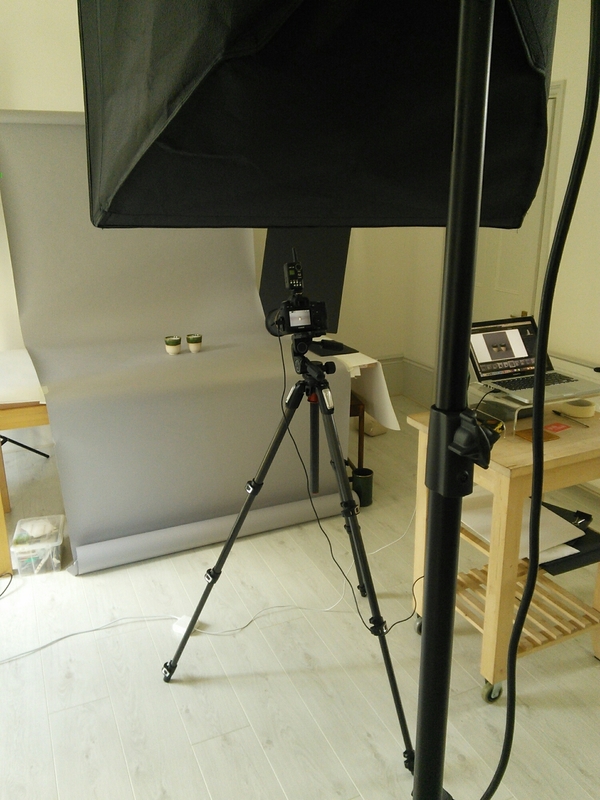 It turns out that commissioning photograpy also requires this attention to detail and decisiveness - and that was just the product shots! Some of the new shots are already in action sprucing up the website and more will be added to the shop in coming weeks.